AMAZING VALUE! 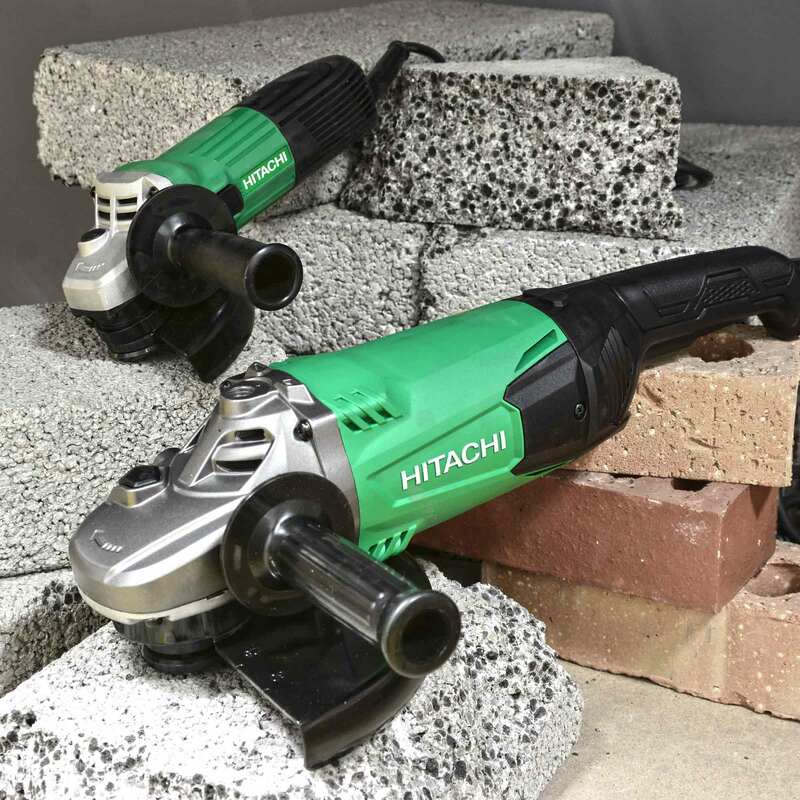 This Hitachi Grinder twinpack features not only the outstanding Hitachi G23ST 230mm Grinder but also the G12STX 115mm Grinder, giving you all the tools you'll need to complete the job! Excellent 1900 watt motor with an excellent overload durability for heavier work with 6600/min No-Load Speed. Designed with a 'labrynth' construction ball bearing retainer the G23ST insulates the ball bearings, making them dust proof during use and therefore prolonging the life of the machine. 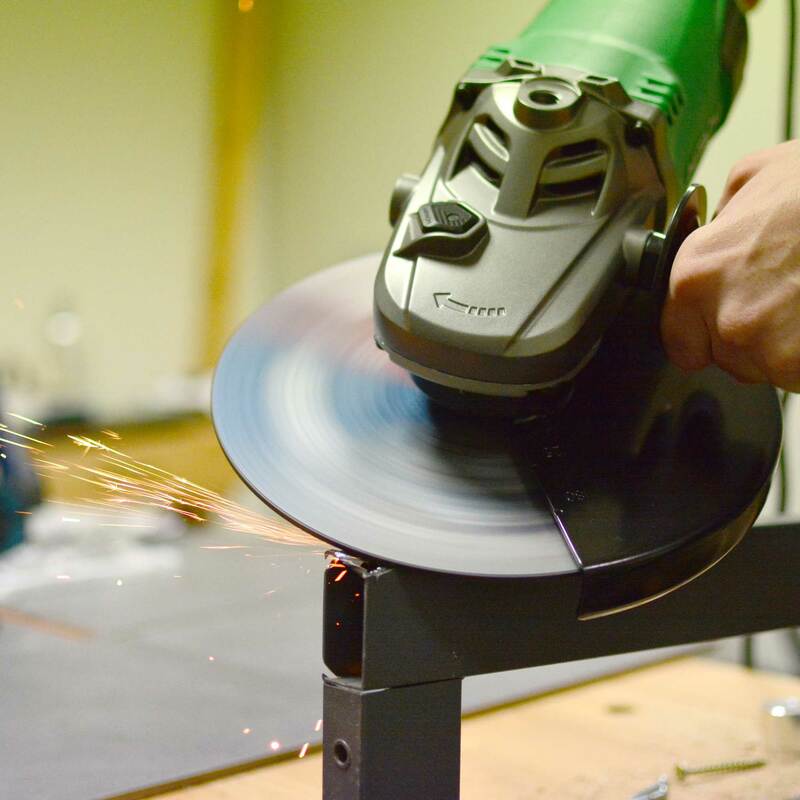 Other features of the 230mm grinder include a spindle lock, making a quick and easy job changing the grinding discs, extra protection around the armature coil to minimise damage caused during use and an adjustable front handle for alternating between right, left or vertical use. Impressive 580 watt motor and is ideal for work that requires more precision and has 11000/min No-Load Speed. 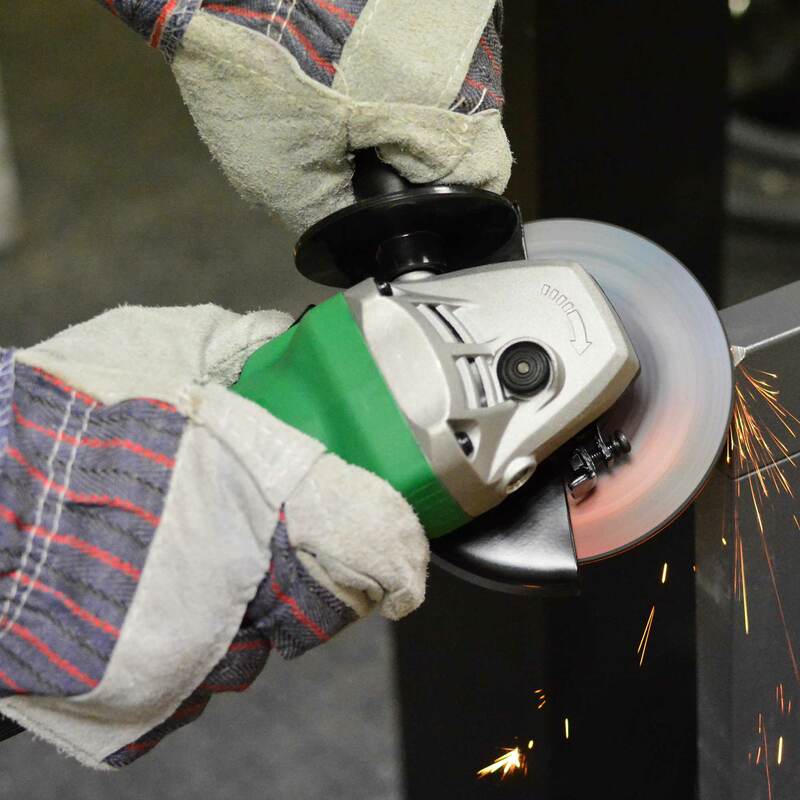 The G12ST features a spindle lock, making changing grinding discs both quick and easy, side mounted on/off switch, wrench and side handle.